Do You Know These 6 Stars From Hawaii? It’s not exactly easy to make the leap to stardom from Hawaii — after all, we’re in the middle of the Pacific Ocean. And, let’s face it, once you live here, you don’t exactly want to move away from paradise. 1. Nicole Kidman: According to imbd.com, Nicole Kidman was born in Honolulu while her Australian parents were there on educational visas. Kidman is the daughter of Janelle Ann (Glenny), a nursing instructor, and Antony David Kidman, a biochemist and clinical psychologist. 2. Lauren Graham: Since I’ve been binge-watching Gilmore Girls on Netflix, I thought it was only appropriate that I include Lauren Graham! Imbd.com reports that Lauren Graham was born in Honolulu, Hawaii, to Donna Grant Lawrence Graham, a candy industry lobbyist. Her father was from New York and her mother was from the American South, and Lauren has Irish, English, and Scottish ancestry. She grew up in Northern Virginia. Fun fact: Imbd.com reports that Keiko Agena (on Gilmore Girls with Graham), was also born in Hawaii. 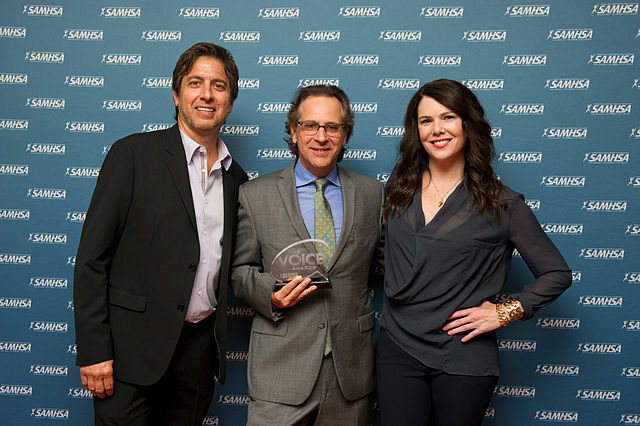 Lauren Graham was born in Hawaii and is the star of numerous T.V. shows. 3. Kelly Preston: Kelly Preston was born on October 13, 1962 in Honolulu, Hawaii, according to imdb.com. Married to John Travolta, Preston has made a name for herself in numerous films, including Jerry Maguire. 4. Bette Midler: Bette Midler is a star in so many ways, it’s hard to pin down! According to imbd.com, the Multi Grammy Award-winning singer/comedienne/author Bette Midler was born in Honolulu, Hawaii, on December 1, 1945. She is the daughter of Ruth (Schindel), a seamstress, and Fred Midler, a painter. 5. Carrie Ann Inaba: You’ll know Carrie Ann Inaba as one of the judges on “Dancing with the Stars,” and various appearances on television. According to imbd.com, Carrie Ann Inaba was born and raised in Honolulu, Hawaii, USA. She is of Japanese, Chinese, and Irish ancestry, and is the youngest of two children. Carrie Ann grew up dancing the hula (native Hawaiian dance) and other dance forms. She also played the piano and violin and sang in the choir. She attended Hanahaouli School and then Punahou School. 6. Bruno Mars: You can’t turn on the radio these days without hearing the beat of a fabulous Bruno Mars song, that’s for sure! Peter Gene Hernandez was born on October 8, 1985, in Honolulu, Hawaii to Peter Hernandez and Bernadette San Pedro Bayot, and was raised in the Waikiki neighborhood of Honolulu. Jack Johnson is best known for his music that reflects the laid-back atmosphere of Oahu's North Shore. 7. 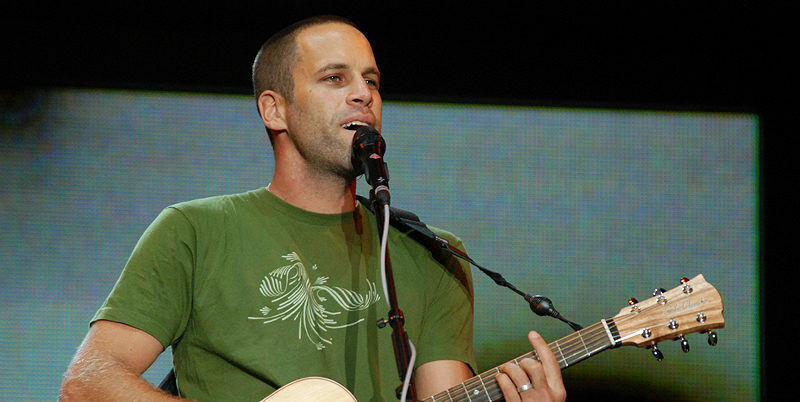 Jack Johnson: Imbd.com reports that Johnson grew up on the North Shore of Oahu, Hawaii and started playing guitar at the age of 14. Before releasing albums on Universal Records, he became a professional surfer who was sponsored by Quiksilver. When you take a Circle Island Tour booked with Hawaii Aloha Travel, the North Shore is one of the many places you’ll see — ask your guide if he/she knows where Jack Johnson lived! It may not be easy to become a star when you’re born or raised in paradise, but these folks have done it! So, let’s all give a shout-out to these 6 stars from Hawaii and give them props for making it in the big time!